How have you all been? I hope your January was great. My January was awesome and I cannot be more grateful for all the small things that happened. I hope we'll make a good start with February and finish strong. 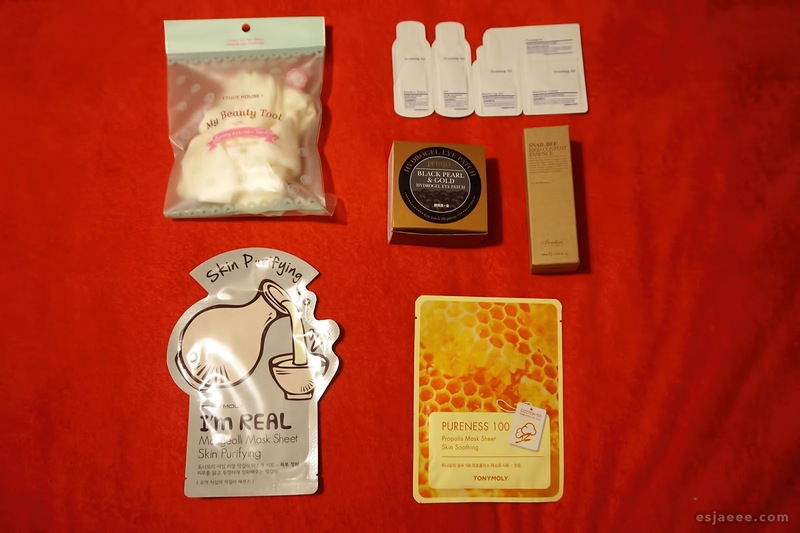 Anyways, I received my first ever subscription box from Lengbox! I always planned to order when they first started shipping their first box (I think it was around November). You may ask how I've come across the brand. Well, they first followed me couple months back and left nice comments on my posts. I checked their Instagram out and I was really intrigued with the monthly subscription box they offer. And what grabbed my attention was their cause. They donate 5% of their profit to Liberty in North Korea. So, I figured why not support a brand with a cause? Can we please take a moment at how aesthetically pleasing this box is? I really like the galaxy artwork plus they even reiterate their cause. So the box includes a card (New Year - New Skin seems to be this month's theme) with a lot of a list of the products and instructions on how to use them! I didn't get to take a photo but another brownie point for Lengbox for this little attention to detail. When I opened the box, I seriously squealed and giggled like a lovestruck teen. I was so happy to see skincare products and two of them are full sized! 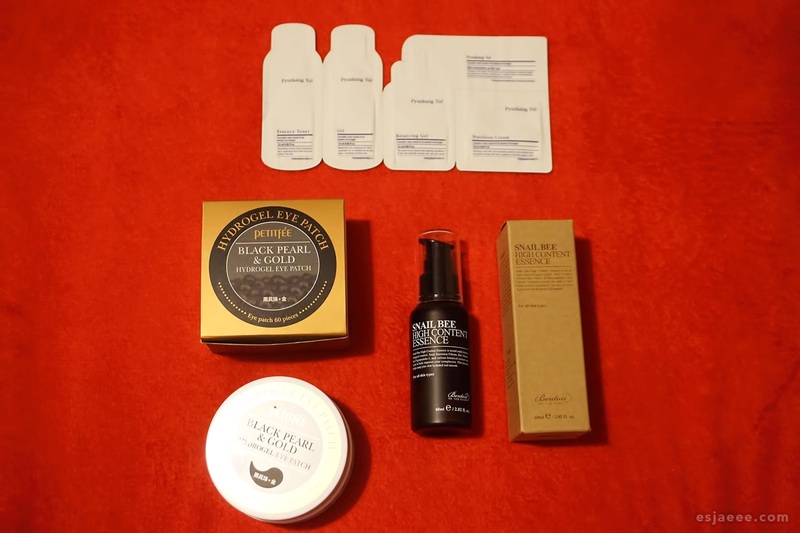 I was so delighted with the products in the January box and I was super excited that I tried the eye patch and essence (I did patch testing first) the evening that I received the box! 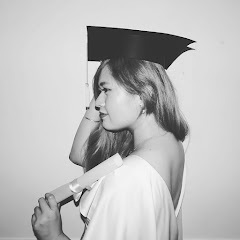 Excuse the shameless Boomerang/selfie by the way. I was kinda scared trying out the Benton Snail Bee High Content Essence as I have extremely sensitive skin and there was an instance last year when I borrowed my friend's honey face cream from Good Things. My skin reacted so bad that it made my face swell up as if I ate something I'm allergic to. So I patch tested for a day and a half and I'm so glad to say that this product is truly suitable for all skin types as labelled. The product is so moisturising and I wish I had discovered this during the early months of winter when my skin was screaming for hydration. This is also the same for Petitfee's Black Pearl & Gold Hydrogel Eye Patch. The only thing to note about this product is that it is scented which may be an issue to some. It didn't bother me as much. So you may ask about the price? The box costs £30 a month plus £4.99 delivery charge (which is around €40). 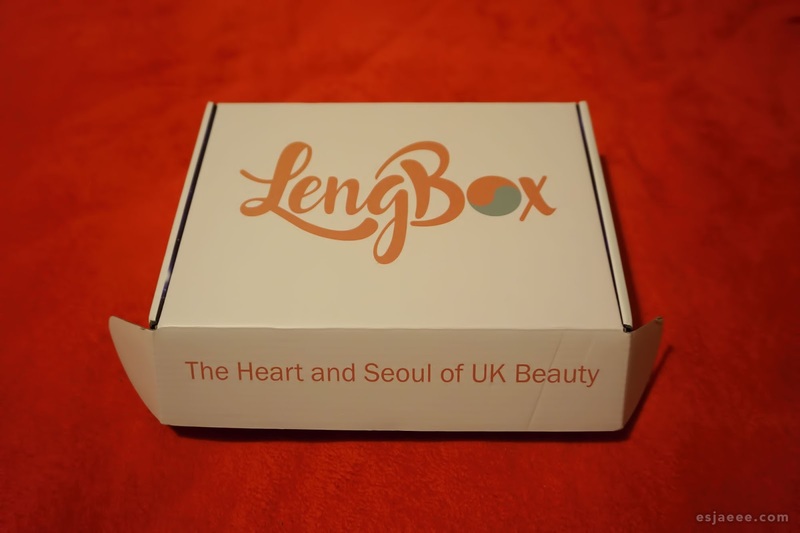 It is good to note that you will not be charged import taxes when you order from Lengbox and that you can cancel anytime for EU and UK subscribers. These products roughly totals £41.77 based on the links that I had found. We have saved £11.77 by purchasing Lengbox! How amazing is that? And you're even doing a good deed by purchasing the boxes without even having to go through the trouble! So that's it for now. I'm really looking forward to the boxes they have in the future and I will continue to support them and their cause.